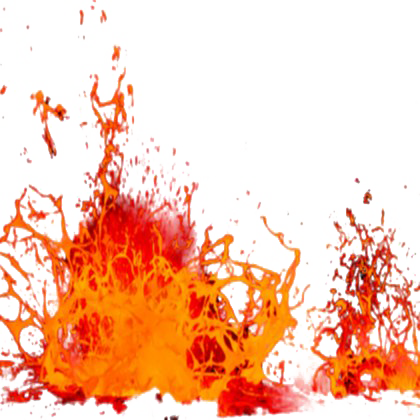 Download top and best high-quality free Lava PNG Transparent Images backgrounds available in various sizes. To view the full PNG size resolution click on any of the below image thumbnail. 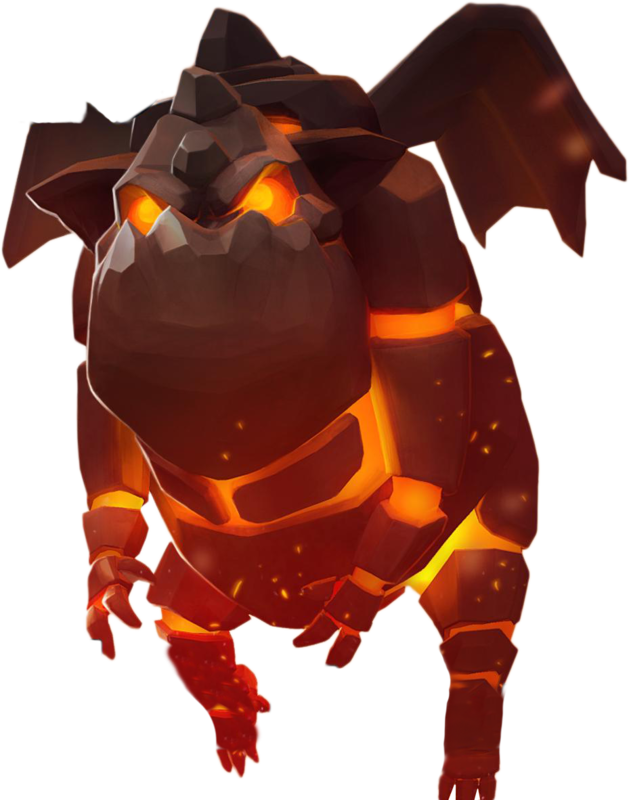 Lava is a molten rock that has been extruded onto Earth’s surface. 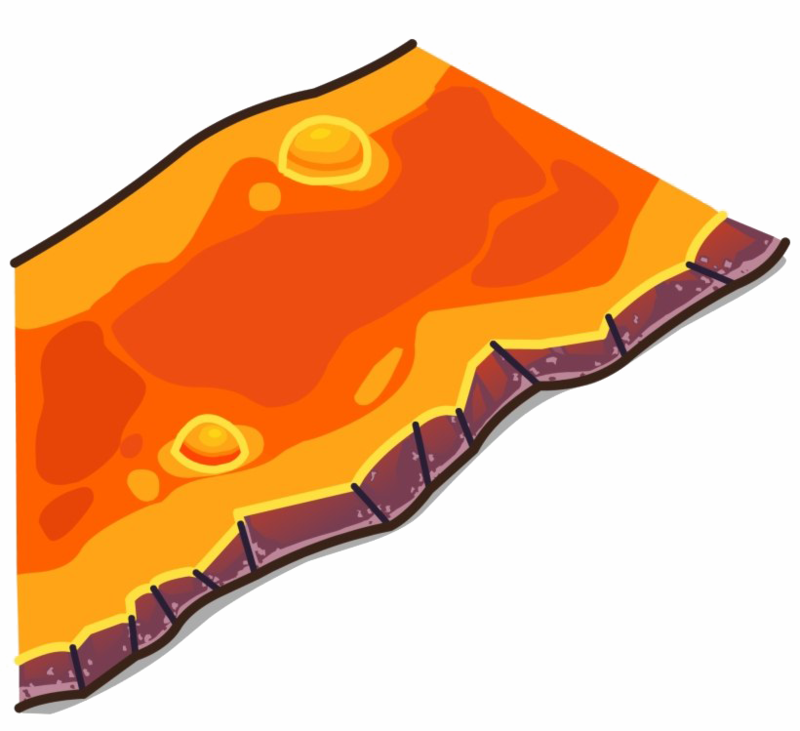 Before it reaches the surface, lava is called magma. 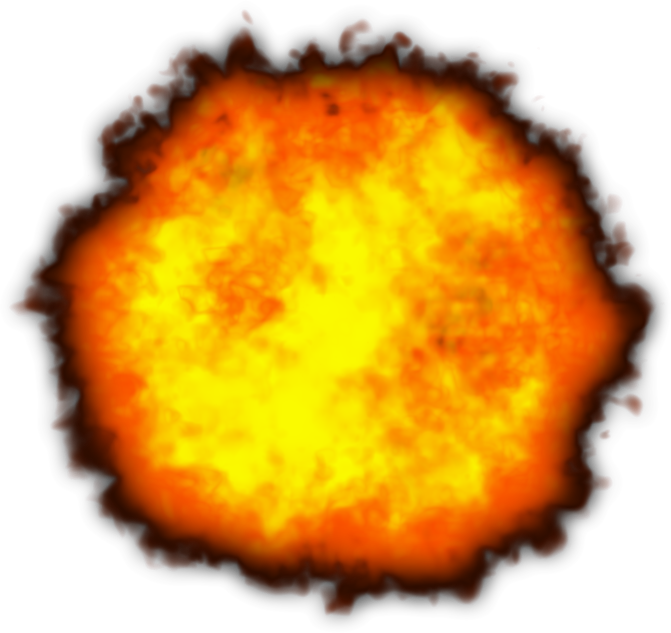 Magma contains crystals, intact rock and dissolved gases, but mostly liquid. 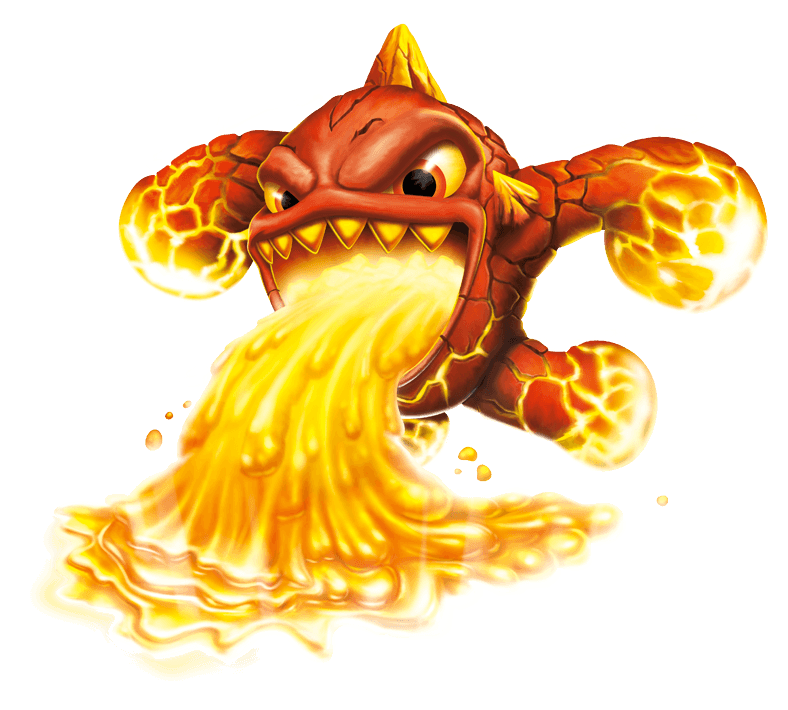 Oxygen, silicon dioxide, aluminum, iron, magnesium, calcium, sodium, potassium, titanium and manganese are the main elements contained in the magma, but other trace elements may be present in small quantities. 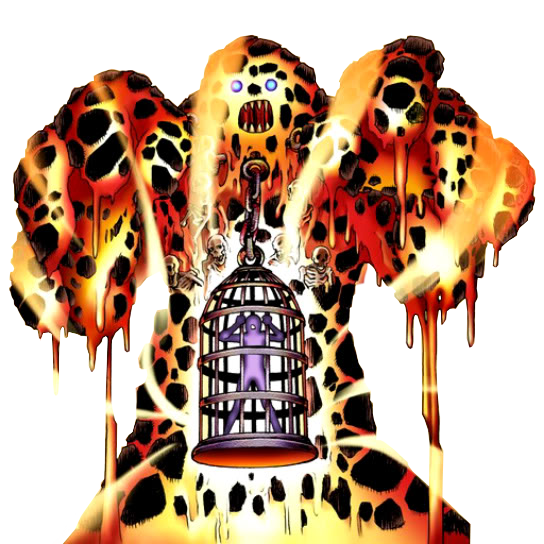 The viscosity of lava or its resistance to flow is determined by its temperature and chemical composition. 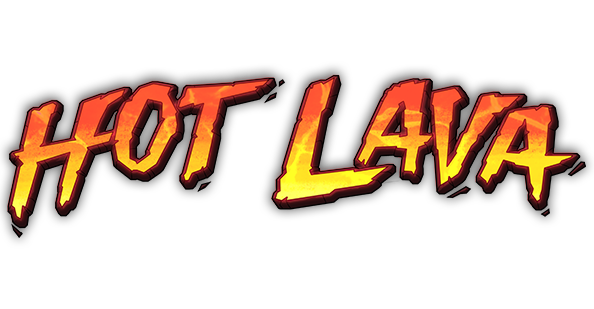 Hot lava with a low silica content is usually much lighter than cold lava with a high silica content. 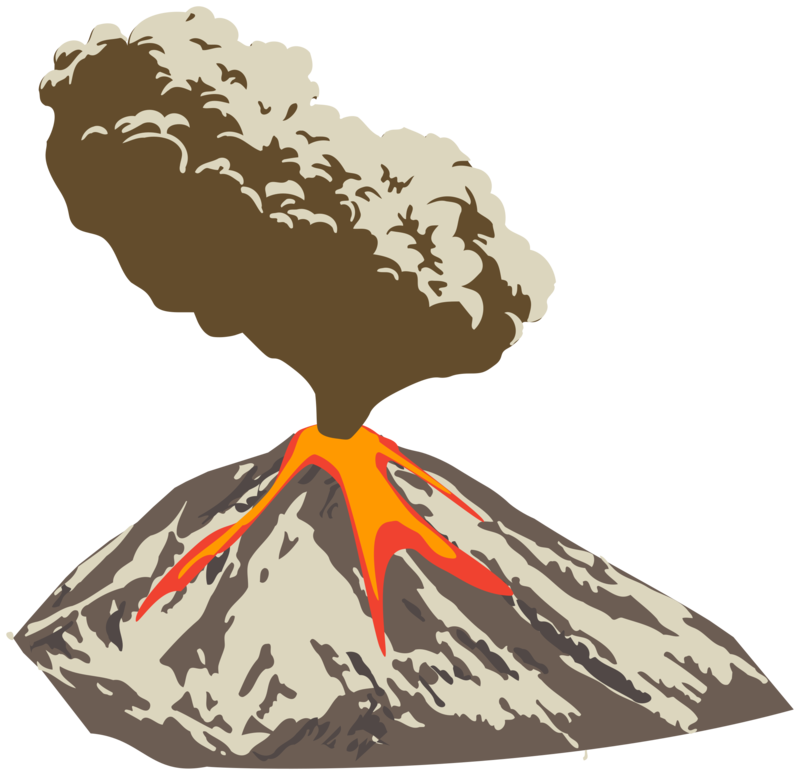 The composition and viscosity of magma determine both the style of the eruption and the type of rocks that will be formed when it cools. 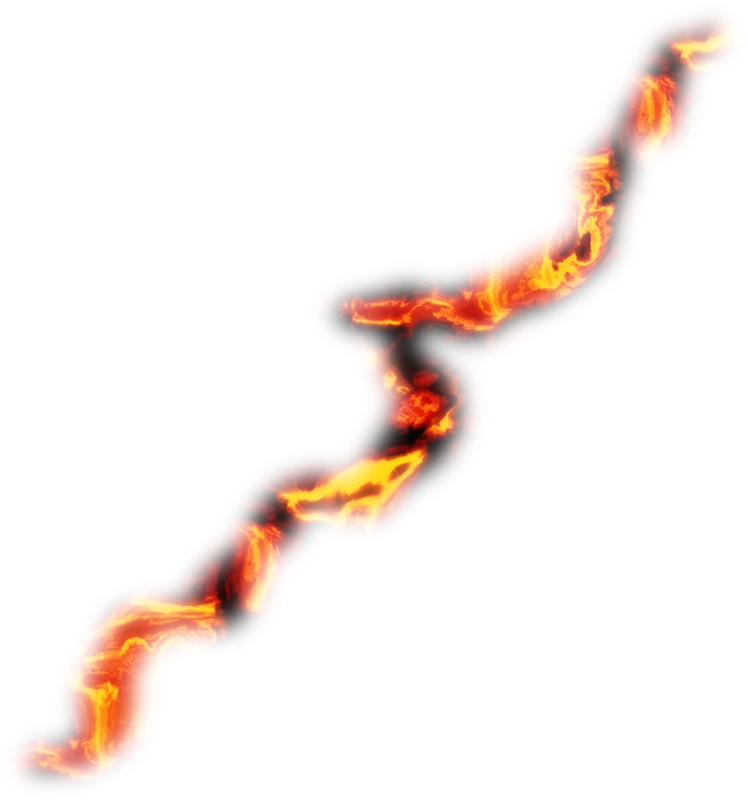 Lava flow is moving outpouring of lava created during a non-explosive eruption. 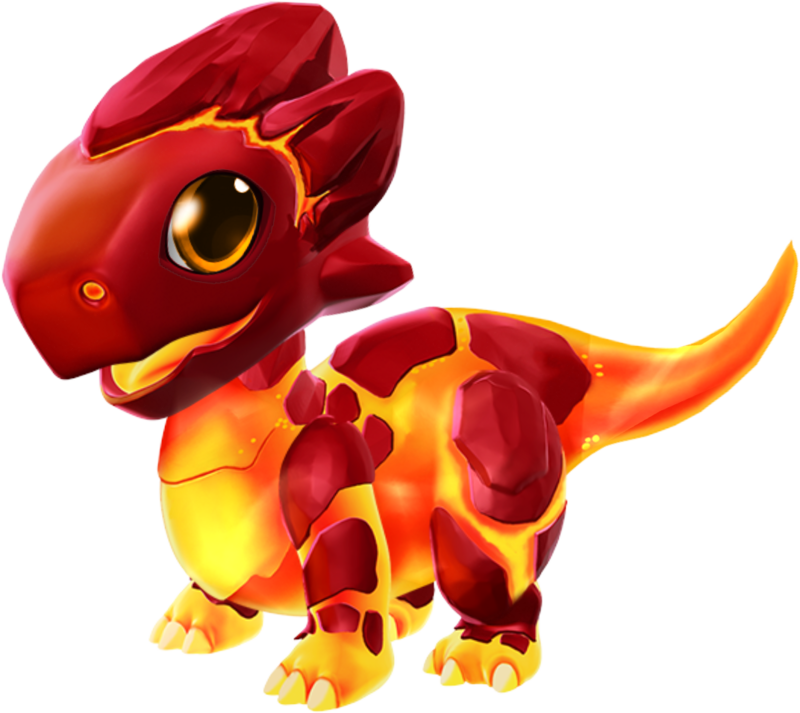 When it stopped moving, the lava hardened, forming a igneous rock. 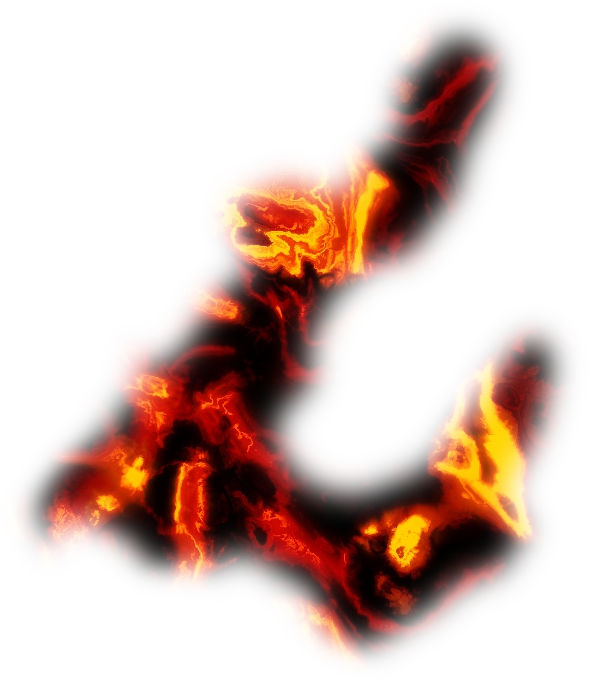 The term lava flow is usually reduced to lava. 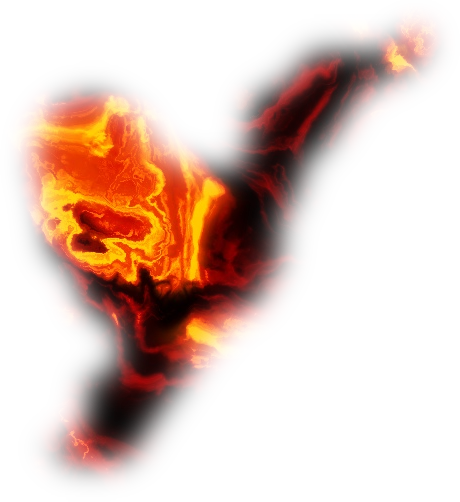 Although lava may be 100,000 times more viscous than water, lava can travel long distances before cooling and solidifying due to its thixotropic and shear properties. Silicate minerals, mainly feldspars, olivine, pyroxins, amphiboles, mica and quartz, predominate in almost the entire lava of the earth’s crust. 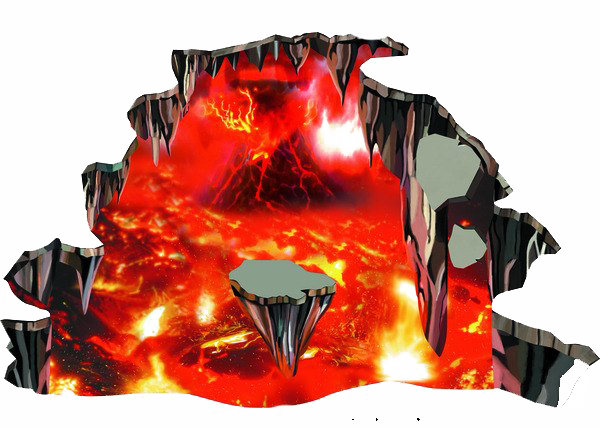 Download Lava PNG images transparent gallery.